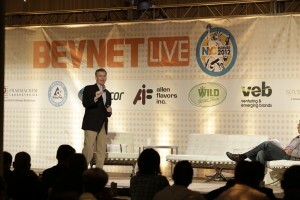 Engulfing New York City’s Metropolitan Pavilion with over 500 beverage entrepreneurs, suppliers, retailers, distributors, BevNET Live Summer 2012 featured a whirlwind of education, networking, and growth opportunities in its biggest show to date. 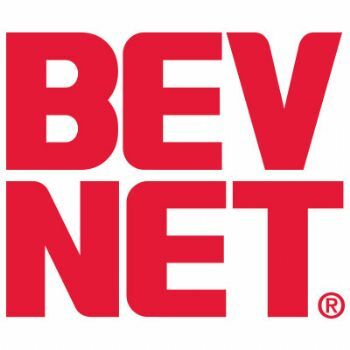 With a bevy of some of the beverage industry’s best and brightest taking the stage to discuss sales and marketing, distribution, retailing, and investment, as well as an industry expo packed with flavor houses, packaging suppliers, and bottlers, BevNET Live offered attendees a wide range of ways to learn how to grow and develop their businesses. 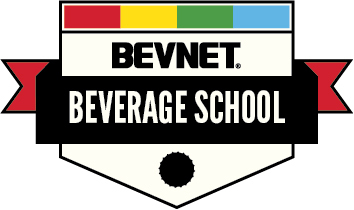 The event also featured the third installment of the New Beverage Showdown, from a newly added Wild Card round to a dramatic conclusion on the last day of show. 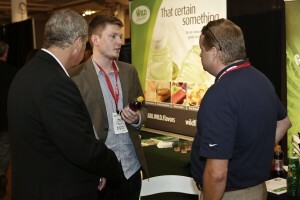 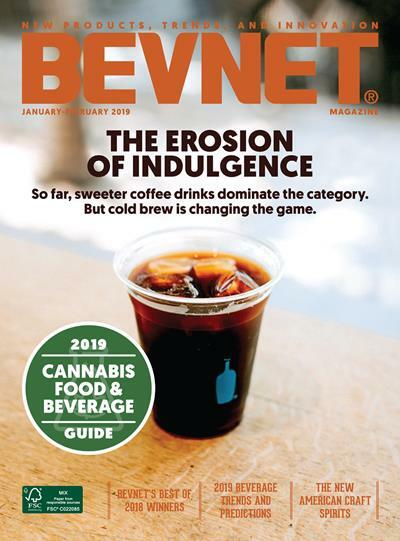 Below are four photo galleries from the event, as well as a brief video tour of the expo, featuring interviews with some of the beverage industry’s top suppliers.